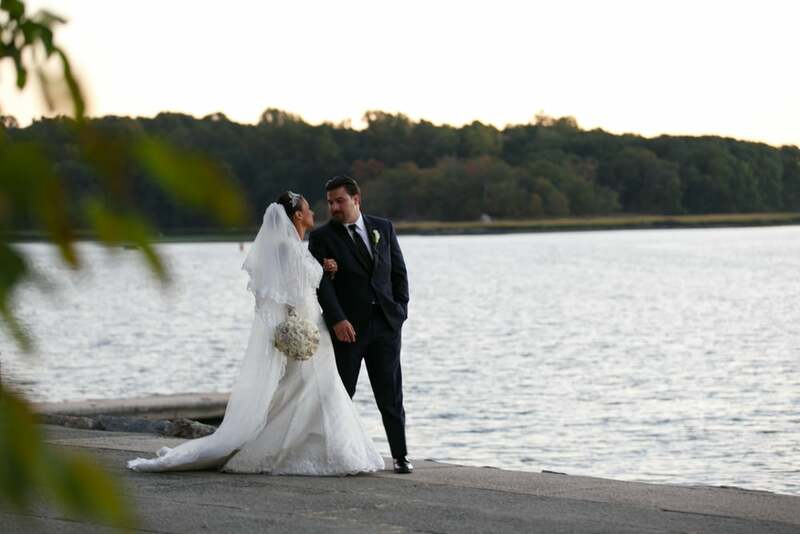 The beautiful wedding of Amanda and Giovanni took place at the gorgeous venue of Glen Island Harbor Club this beautiful venue is located in New Rochelle , NY . The day began with bridal prep at the Bride's house with family and close friend . We had a fantastic time shooting this wedding with the sunset in the horizon and beautiful grounds to work with , the day was amazing and so were our couple . Amanda and Giovanni danced the night away with the friends and family , celebrating the beginning of a new chapter in their lives ! !